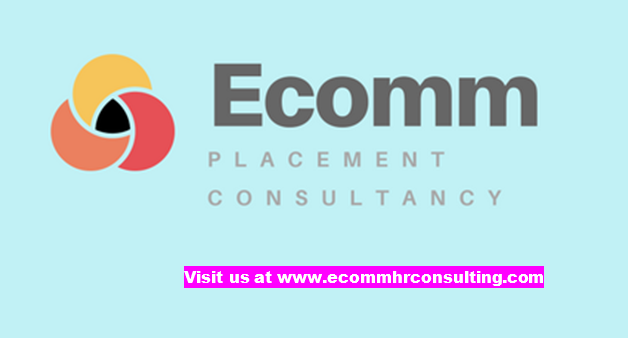 ECOMM CURRENT OPENINGS: Opening for Operation executive in a Manufacturing Company in Dalhousie. Opening for Operation executive in a Manufacturing Company in Dalhousie. COST TO COMPANY - RS. 1.8 LACS TO RS. 2.4 LACS. ONLY MALE APPLICANT CAN APPLY FOR THIS POST. 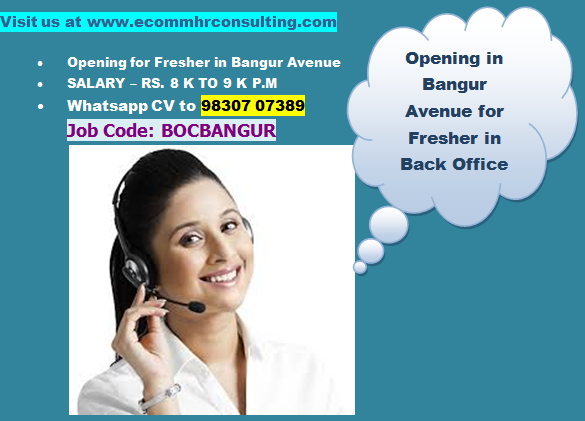 Please note: Candidate must be fluent in English and willing to Travel Outside Kolkata for Business Tours. Follow up with the clients over phone. CANDIDATE SHOULD BE ADEPT IN MS OFFICE, INTERNET, EMAILING. CANDIDATE SHOULD BE FLUENT IN ENGLISH. Candidate should be willing to travel outside Kolkata for Official Work. 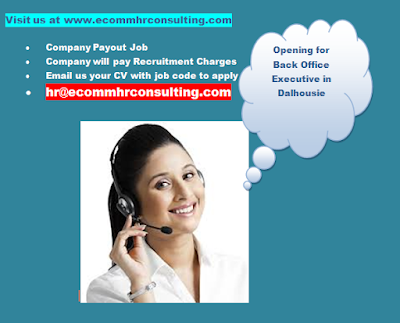 Candidate should have minimum 5 years experience in Back Office Work. Should Possess a smart and dynamic Personality.